With over 20 years of experience in healthcare and technology, Solinta has built a measurably successful and growing business through the development of innovative end-to-end e-Commerce and informatics solutions for Africa. We believe that the successful management of information is one of the key empowering forces behind growth and development in Africa. Solinta has aimed to position itself at the intersection of technology, information and development. As a South African company we are committed to the provision of solutions on the African continent, we believe that the African market presents significant opportunity for growth and development. We are commitment to continued innovation in the provision of real solutions for business in Africa, where we aim to meet the needs of our clients in a challenging and constantly changing environment. Deploying a suite of established products with universal application over a range of vertically and horizontally integrated industries to fulfil specific client requirements. Solinta is based in Johannesburg, South Africa with partner offices in Cape Town, and Durban. Our philosophy is one of success through partnership. We believe in leveraging the collective resources of our partners to provide innovative solutions that can be implemented efficiently to achieve optimum outcomes for our clients. Within each of these focus areas; Solinta in conjunction with a number of technology partners has developed a range of solution offerings. These solution offerings are in turn marketed to clients Internationally but with a primary focus on Africa. The approach being to provide accessible relevant solutions that meet the requirements of the client in the environments in which they operate. 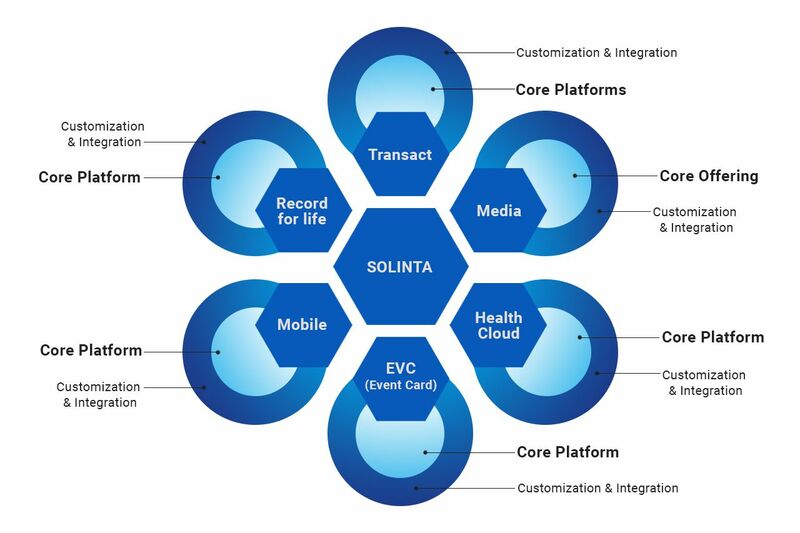 Solinta’s vision is to be a profitable and globally respected player in the field of e-Commerce technology, financial transaction management and Informatics for Healthcare; specializing in the provision of solutions to the African market.